DHAMAR, YEMEN—Calling the attacks on the World Trade Center “a missed opportunity for al-Qaeda,” 9/11 truther and militant jihadist Fahad al-Mouqrin reportedly expressed his deep disappointment Thursday that the September 11 attacks were in fact not carried out by the terror organization. “It would have been perfect if al-Qaeda did deliver such a devastating blow to the American infidels, but unfortunately, it was all planned and executed by the Bush administration to justify the Iraq War,” said the militant Islamic fundamentalist and conspiracy theorist, noting that it “really kills [him]” to think of the widespread carnage and chaos at Ground Zero, knowing deep down that it was not truly the work of his fellow mujahideen. “I wish we had destroyed those two buildings in the name of Allah, instead of the controlled demolitions at the base of the World Trade Center that actually caused both towers to collapse. But the whole thing was an inside job by the U.S. government and then covered up by the mainstream American media. 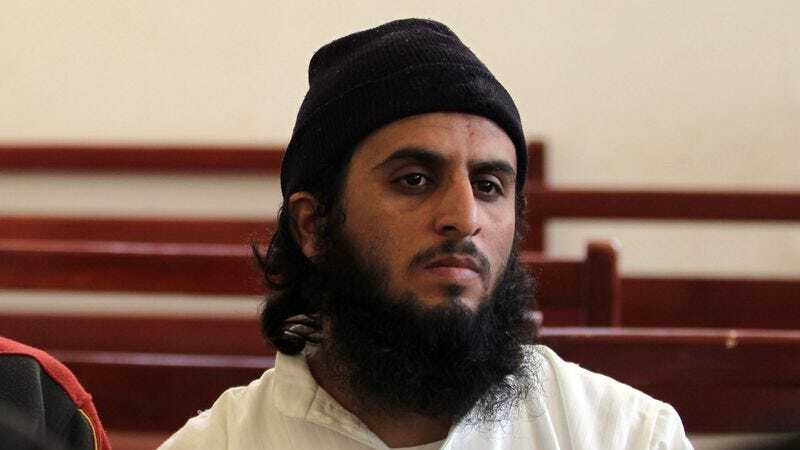 Unfortunately.” Al-Mouqrin added that he is at least relieved al-Qaeda leader Osama bin Laden is still alive and currently planning imminent attacks on several major U.S. cities.